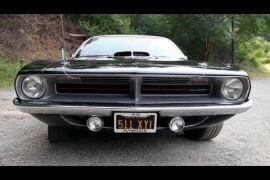 LOVE MOPARS! I HAVE A 1970 DODGE DART CUSTOM 4DOOR WITH A 318 I’M FIXING UP. TAKES ME BACK 30 YEARS WHEN I HAD ONE AFTER HIGH SCHOOL. I had a 67 fastback, was the best damn car I ever owned! Not a big fan of the color, I painted mine dark charcole grey. I owned a 69 340 4speeder that was KILLER! 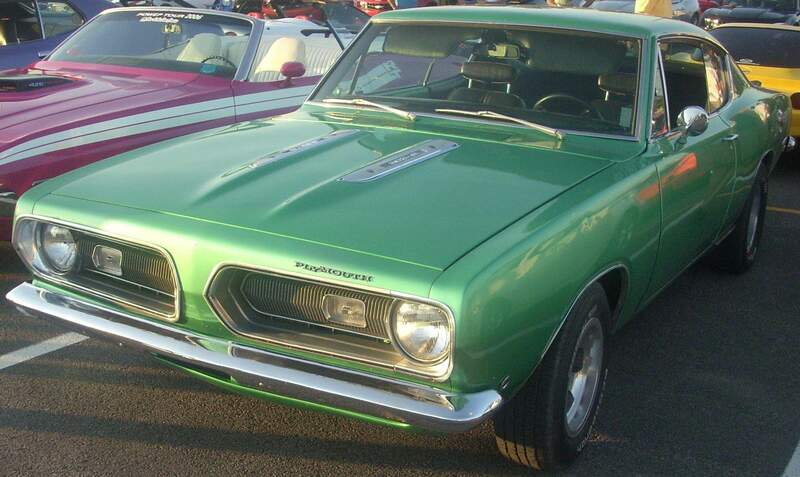 beautiful , I have a ’67 barracuda coupe , same wheels. 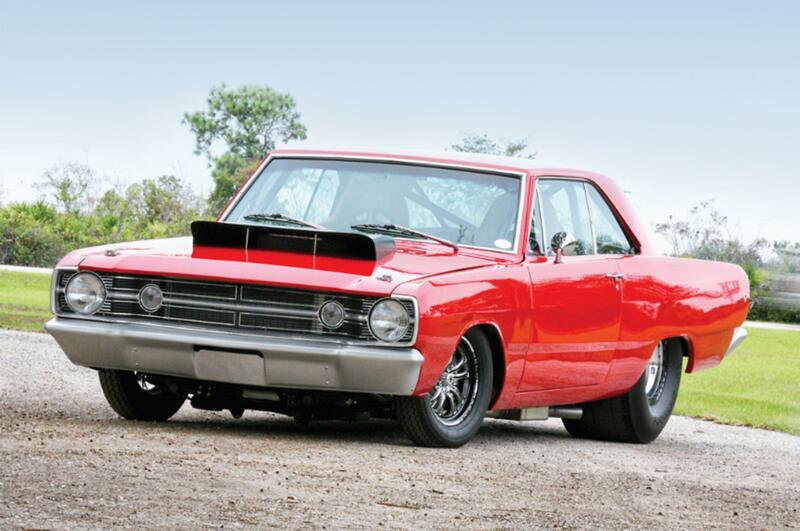 This ’68 Dodge Dart appears ready for drag racing. Are there any visible components that would make it illegal for the street? We won't spam. Unsubscribe anytime. Classic Nation is a classic car community dedicated to all types of classic cars, hot rods, and muscle cars for enthusiasts and owners. Submit your photos and stories by tagging #ClassicNation on your post on your favorite social network. Read more about us. You've found the best classic car blog on the web, Hand-crafted by Evan.